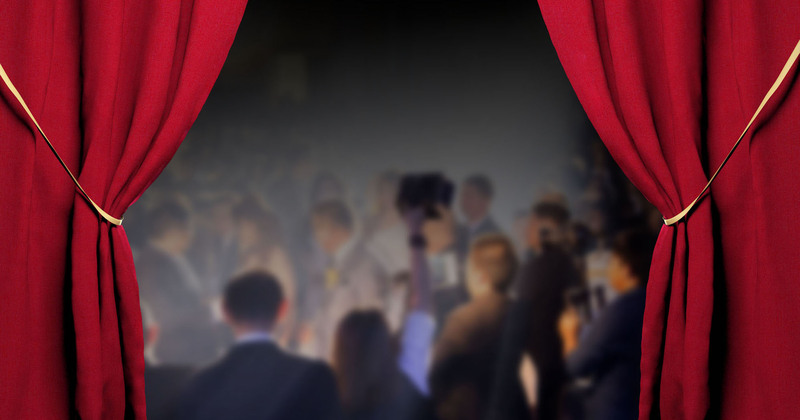 The G2E Asia Awards are co-organized by Asia’s leading gaming and tourism industry event G2E Asia and Asia’s leading gaming and tourism industry publication Inside Asian Gaming. 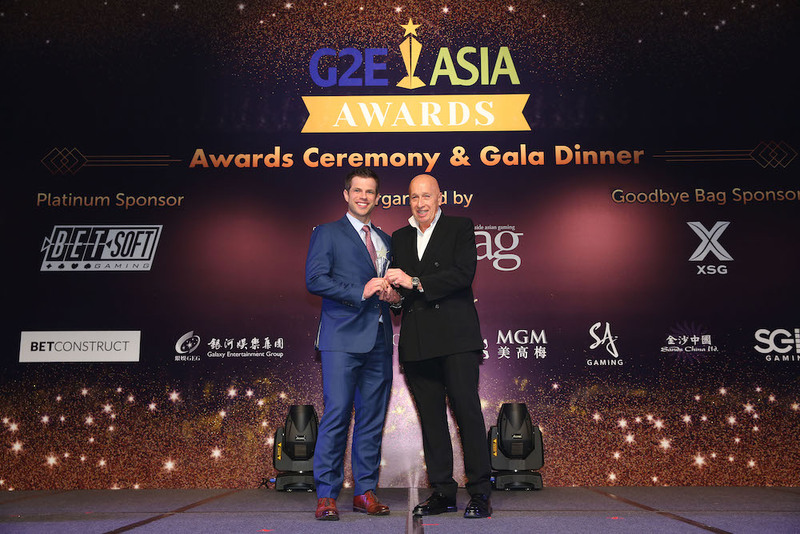 G2E Asia celebrated the inaugural G2E Asia Awards in 2018 at a prestigious formal dinner event held on the evening of Tuesday 15 May in The Ballroom at MGM COTAI. The awards saw more than 350 guests attend the event, with 16 winners named from 12 awards categories following an initial 277 public nominations. 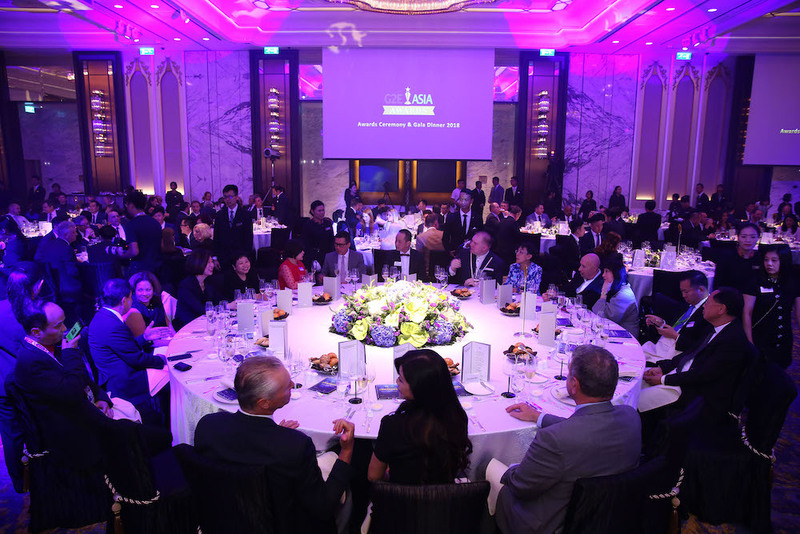 The G2E Asia Awards recognize excellence and innovation within Asian gaming while celebrating the success and outstanding contributions of not only gaming but also the non-gaming aspects of the entertainment industry in Asia. The G2E Asia Awards is judged by a jury of peers with 50 industry expert judges taking part from a wide variety of industry sectors. For more information, visit www.G2EAsiaAwards.com.